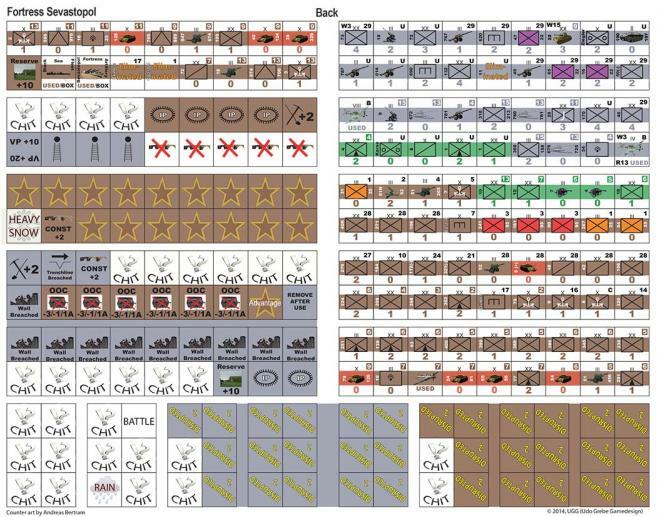 Fortress Sevastopol is an easy to learn game with an area movement and combat system. 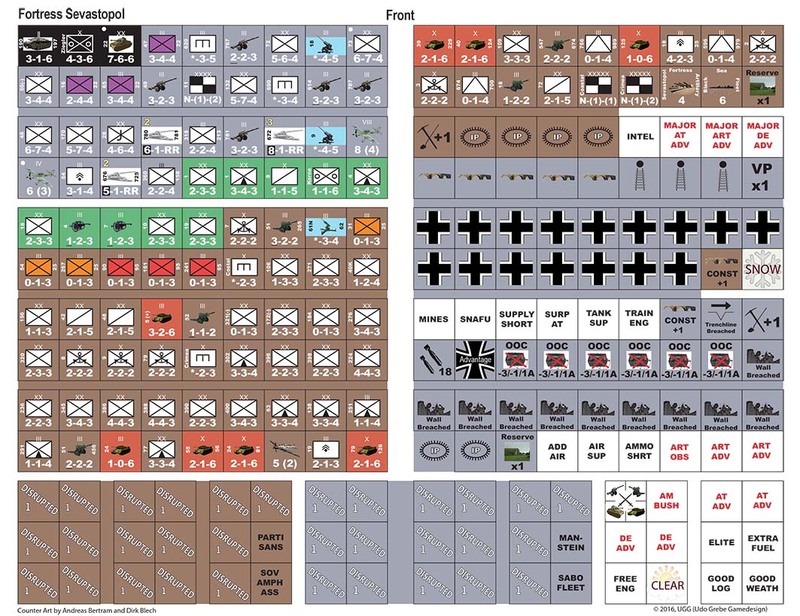 A similar system was already used in games like “Breakout Normandy”, "Monty’s Gamble - Market Garden", or "Storm Over Stalingrad". 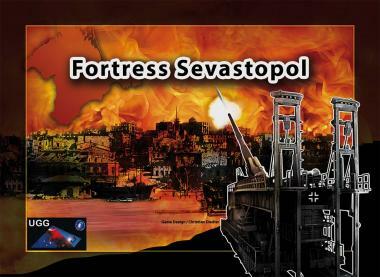 Fortress Sevastopol is issue number 8 in UGG’s Command & Strategy magazine series. 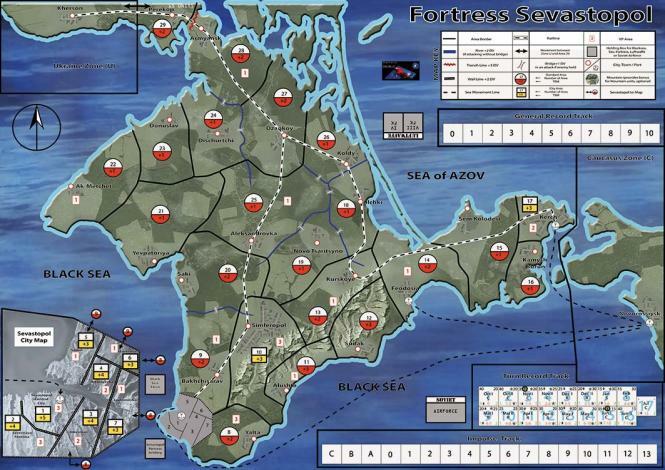 Attention: Because the magazine line of Command & Strategy was not as successful as expected, it will be discontinued. So from issue 8 and onwards there will be no more a magazine inside the game. Furtermore from now on it will be called Command and Strategy Series, deleting the word "magazine".